Google's John Mueller posted on Twitter something many of you probably know, but worth saying again. What shows up in Google News versus what shows up in the Top Stories box in Google search are independent of each other. Back in 2014, Google started showing non Google News sources in the top stories box. Since then, sites that were not approved to be in Google News could show up in the top stories box. But truth is, last November, Google tweaked the top stories algorithm and it was more likely to see Google News sources than others since then. But that might just be an algorithm sourcing higher quality sites in general. 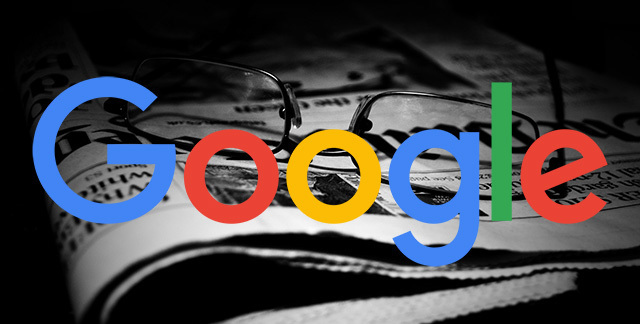 So anyway, how well you rank in Google News or if you rank at all in Google News is independent from the Top Stories section in Google search.